LARGE masters bedroom with lots of natural light! Perfect for couples with private ensuite bathroom with toilet/shower. 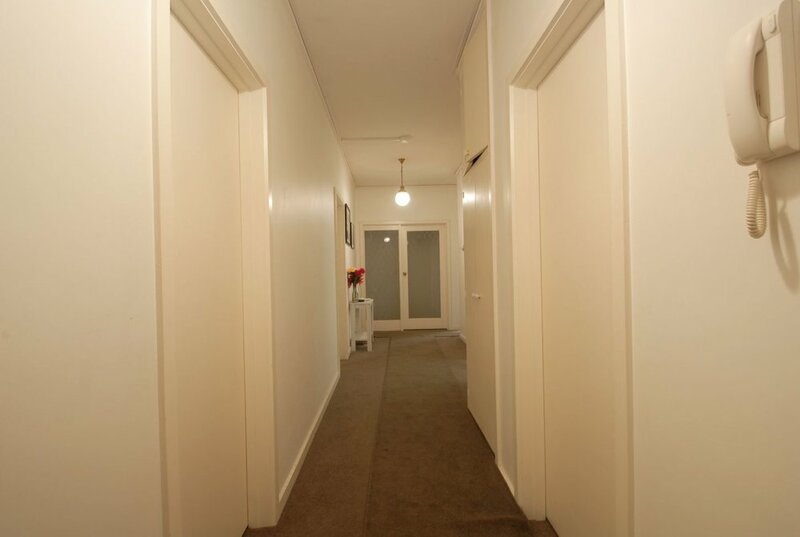 Spacious Student Home with great public transport options and shops. Perfect for students going to the Monash Caulfield Campus. Large apartment with spacious bedrooms.